Expert piano tuning and repairs by the New York area’s leading piano retailer. Our approach to all of our piano services, including piano tuning services, is consistent with our approach to piano sales, of providing top quality pianos and piano services professionally and at reasonable prices. 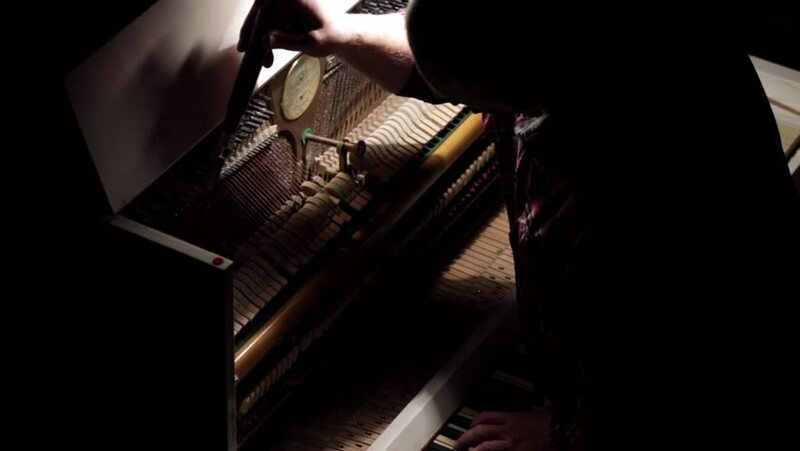 Our full-time staff of professional piano tuners and technicians offers concert-quality piano tuning and a wide range of technical piano repairs. We specialize in retailing and caring for the highest quality instruments in the industry. The staff of piano tuners that services our own piano inventory is the same staff that tune and service our clients’ pianos. 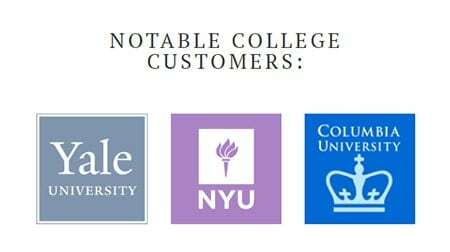 Many of our piano technicians have graduated from the best piano trade schools in the country. All of our technicians continue their specialized training at Yamaha, Bechstein, Fazioli, Renner, and in our factory. Our piano tuners will tune and adjust your instrument to play at its best. Regular piano tunings should be performed to maintain a piano’s condition, which affects both its overall playing condition and its resale value. Pianos are complex instruments; if one part is performing incorrectly it may be damaging other parts of the piano. Regular piano tuning can prevent any such damage as the piano tuner will fix a problem before it propagates. Also, some issues are undetectable to the casual piano player so having a qualified professional regularly evaluate a piano can prevent small problems from turning into large ones. Since not all piano tuners are also piano technicians it is important to use a piano tuner who has been properly trained in piano maintenance. Regular piano tuning helps build string “strength.” After several regular tunings the pitch will not stray as quickly. Pianos should ideally be tuned 2-3 times per year, especially in the North-East and Mid-West, namely, once per season, as temperature and humidity changes with each season, and these climate changes cause pianos (which are made of wood) to go out of tune. 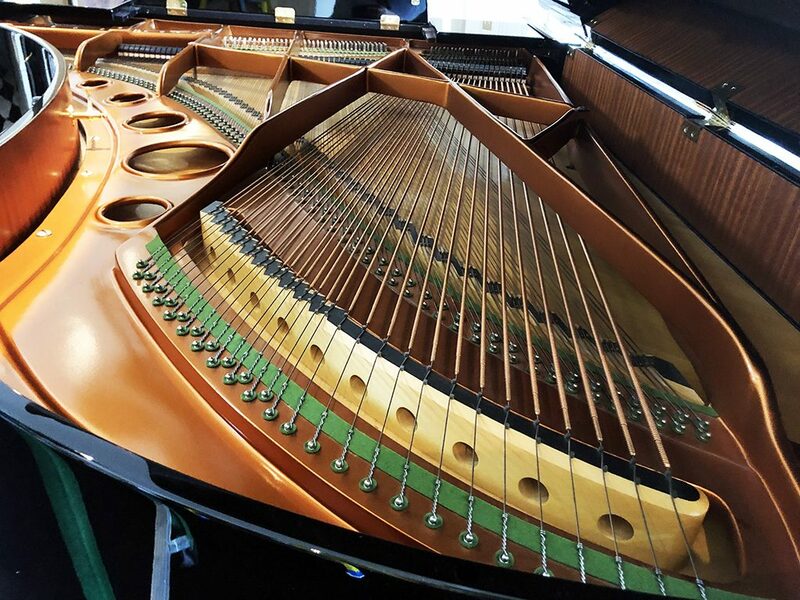 If a piano has not been tuned for several years it may require additional tuning work, such as Pitch-Raising, a pre-tuning process that prepares the strings to be tuned. Or Double-Tuning, when a quicker ‘chip’ tuning is performed before the second ‘fine’ tuning several days later. A double tuning is done because the tuning process itself can cause weak strings to quickly go out-of-tune. Properly caring for your piano will enable it to look and perform well for decades.